Purchase our favorite products in bundles to save! Contact us for the best recommendation for your goals. Want to lose weight? Get totally ripped? Burn serious calories? 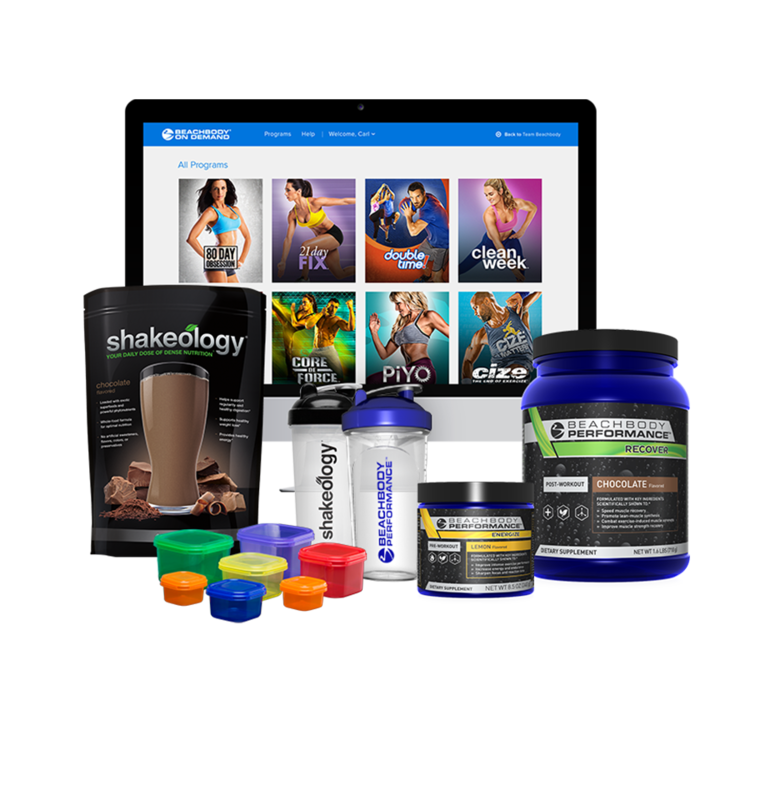 Target any goal and see how Beachbody On Demand can help transform you. You’ll get online access to complete fitness and nutrition programs for any body type and any fitness level. Fuel your body and curb your cravings, you'll get your first 30-day supply of the delicious, nutrient-dense superfood supplement shake—Shakeology. We call it Your Daily Dose of Dense Nutrition and it’s a key part of your successful weight-loss program. Plus, you’ll get an easy-to-follow portion-control system that keeps your nutrition on track without ever making you feel deprived. Dramatically improve your odds of success! 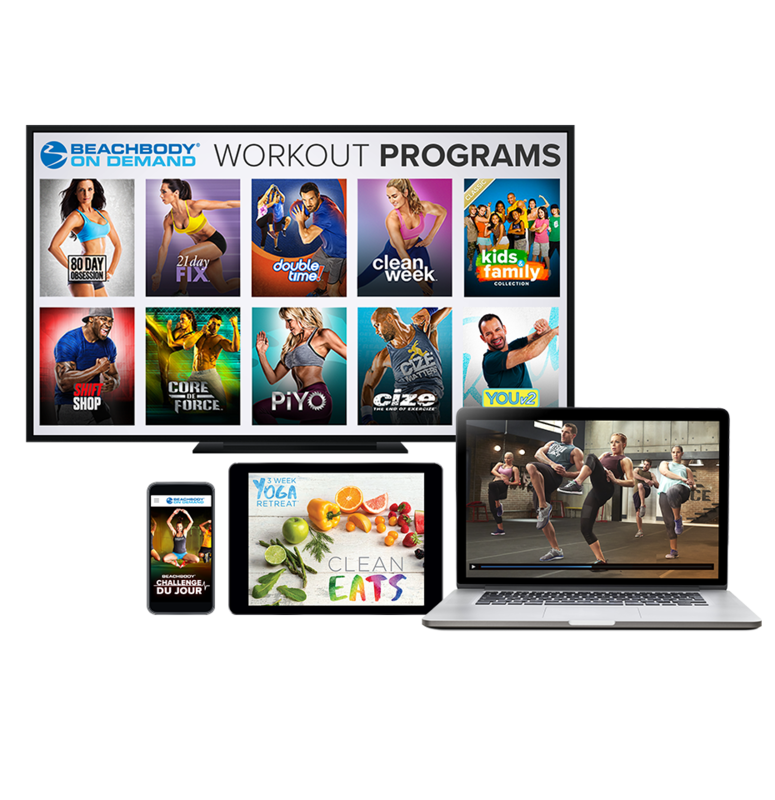 The Completion Pack bundle is custom-designed to support your Beachbody On Demand membership, so you can see results even faster! A system to arm you with proven strategies that will help you coexist with food in real-world situations, satisfy cravings, and anticipate setbacks before they happen — so you can win the weight-loss struggle every single time. That’s why they say it’s not a diet. It’s a mindset.